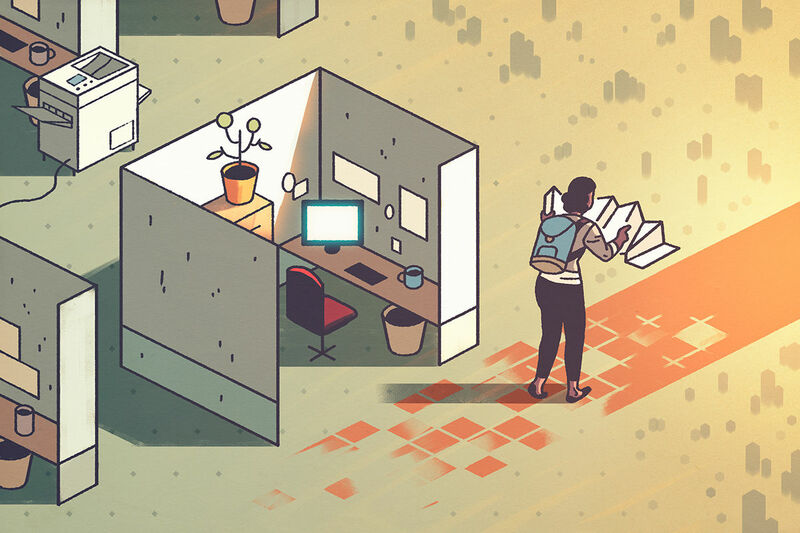 Given today’s corporate environment of flat organizations with tight budgets, the first thing cut—even before brand advertising—is career development. To add insult to injury, bosses are too worried about their own hides to worry about yours. Develop goals and performance objectives. You can’t get to where you’re going if your destination is unclear. It’s your job to plot your goals and lay out your success metrics. Seek a mentor. Find someone you admire who shares your values and has skills and experiences in an area important to your career. While you’re at it, create a personal board of directors—a few wise people who care and will give you career, and perhaps even life, advice. They may just save you from making big mistakes.